Golfshake Ambassador Rob Treanor played the Duke's Course in May 2018. 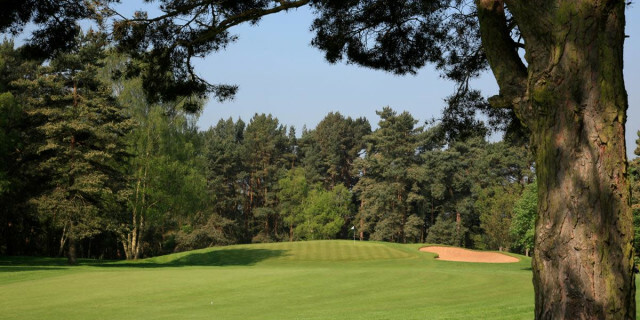 Woburn is a world class golfing destination with three championship courses occupying a vast and secluded area within the Woburn estate. All three courses feature regularly in top 100 lists meaning this really is a bucket list venue for golfers who want to experience the very best the game has to offer. Golfshake played the Duke’s Course recently and this is how Golfshake Ambassador Rob Treanor got on. Inside the clubhouse some of the most famous names in golf are etched onto the competition boards lining the walkway, serving as a reminder of the many professional events staged at the venue over the years. There is a real sense of history and grandeur at the club which builds a sense of expectation ahead of the round. The front nine on the Duke’s Course sits easy on the eye but one very special hole is the 134 yard downhill par three third. 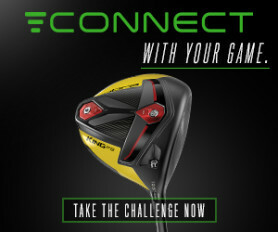 This short but stunning test requires no more than a wedge and lends itself well to a “closest to the pin” challenge. After the thrill of the tee shot, golfers would be forgiven for breathing a sigh of relief, though this would be a mistake as, after the descent, there is a very tricky green to grapple with. The club recommends that “no putts be given here” and I can certainly vouch for that having made GIR both times I have played here but required three further strokes on both occasions! After a relatively gentle start the course begins to twist and turn around the mighty pine trees which line the fairways. Mature does not do these surroundings justice; it feels as though golf has been played at Woburn for centuries and it is a surprise that the Duke’s (the first of Woburn’s three courses) was constructed relatively recently in 1976. The fourth is another exceptional hole, ideally requiring a drawn tee shot which follows the bend of the landscape to the left. There is space to the right for those who opt not to follow the driving line, but it is the second shot; played uphill to a majestic double tiered green, which really captures the imagination. This is golf course design at it’s best, making the most of the natural landscape by meandering around the high ground before nestling into a green perfectly proportioned with the surrounding contours. It epitomises the harmony of the course within the scenery that envelops it. 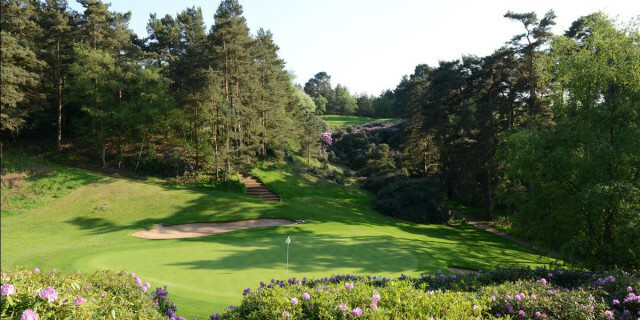 The combination of immaculate fairways, high quality sand in the bunkers and a course which follows the landscape of the dramatic surrounding forest make this a very special place to play golf. Good shots are rewarded with help from the playing surfaces whilst bad shots result in consequences where trees feature heavily, making this a golf course which delivers full and frank feedback. There are several truly spectacular holes, including the beautiful 13th which looks delicious from the tee. Not an easy hole to reach in two at 440 yards, especially with the dramatic gully which protects anything short and right of the green. A good tee shot however will receive help from the downward lie of the fairway and here’s hoping you got enough on it to go for the green over that imposing drop! This is a hole which is likely to headline post round discussions, as players digest which holes won or cost them the day! The 16th is another tee box which could be mistaken for a film set. There are some very well-placed bunkers just as the hole turns gently left on this long par 4. Rarely are there so many holes of this quality put together on one course and this enticing tee shot might well be the pick of the bunch. Hitting a good shot is one of life’s great pleasures and to do so on a hole as splendid as this is very, very gratifying. As if you needed any further incentive to visit, Woburn Abbey, Safari Park and a treetop adventure course are all within a stone’s throw should the family need occupying for a few hours… with three courses to explore they might have time to get round them all! 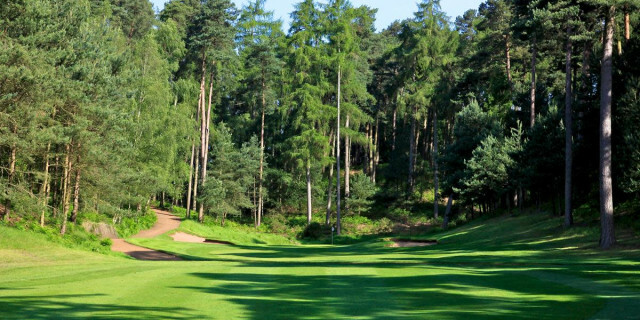 Woburn is a beautiful, tranquil place where the golf is truly heaven sent. Just as prisoners on death row are given the choice of their final meal, if I could only play one final round of golf; it might well be here at Woburn. Top tips for success: sacrifice distance for precision to avoid the trees which line almost every hole. Consider the chip and run onto the greens as many welcome this approach. Remember to account for the wind which may well be stronger above the tree line. Few of us play courses like this regularly so drink it in and enjoy!